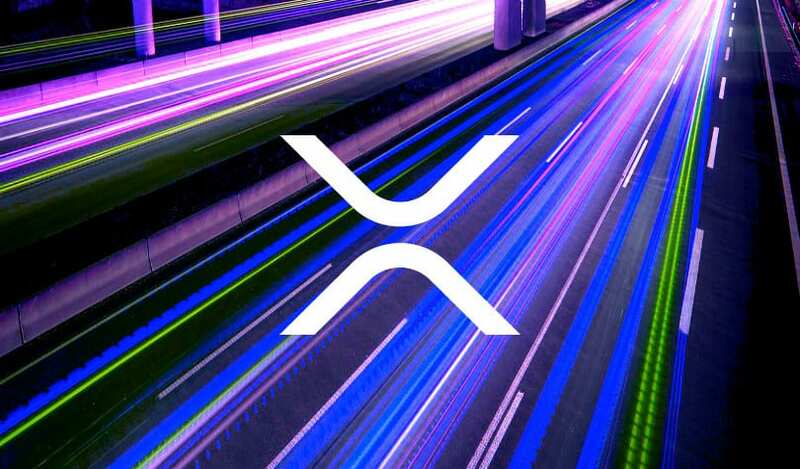 The latest Ripple and XRP statistics reveal that more than 1.5 million accounts are on the XRP ledger these days. 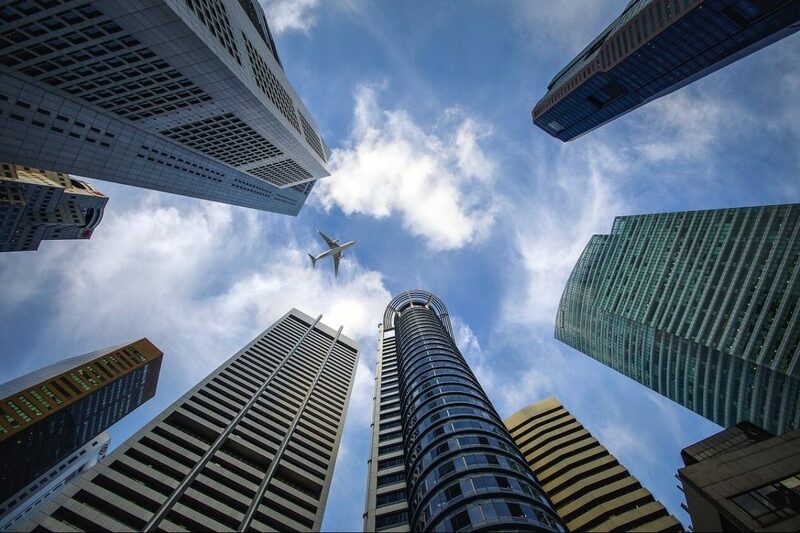 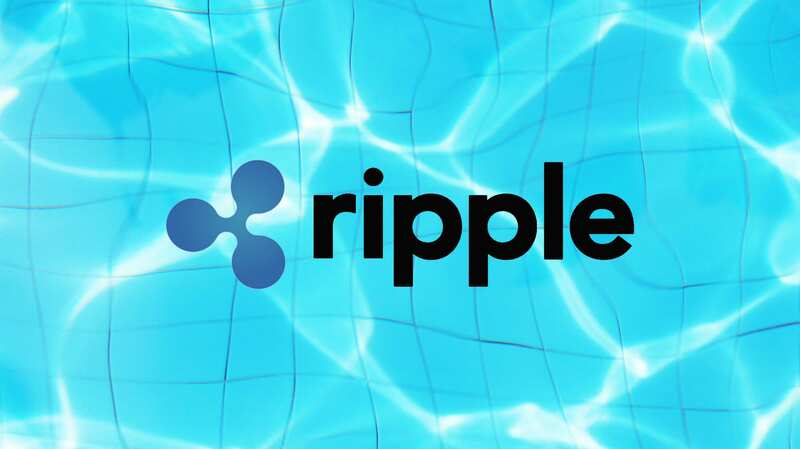 Back in June 2018, Ripple had under 1.3 million accounts, and this means that the increase has been pretty significant. 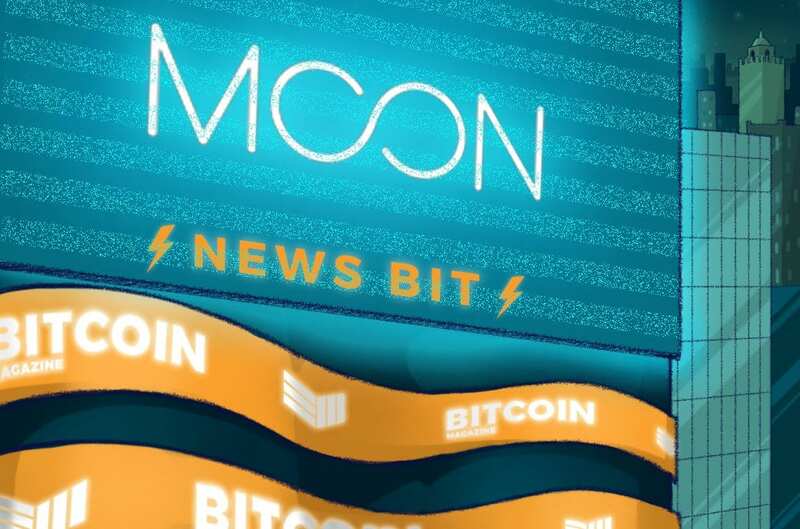 It’s also important to note that this increase includes hot wallets of crypto exchanges as well. 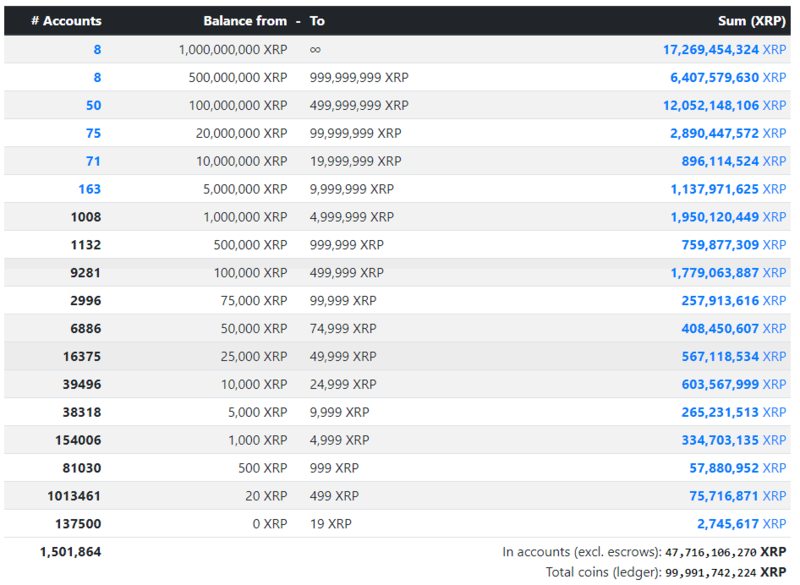 The top 100 accounts own 78.67% of XRP. 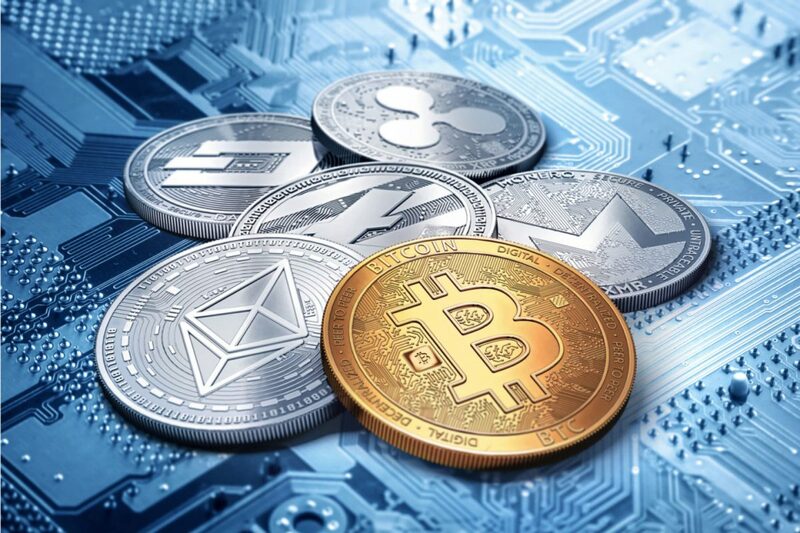 Only eight accounts own more than 8 billion in XRP, according to the latest reports coming from UToday. 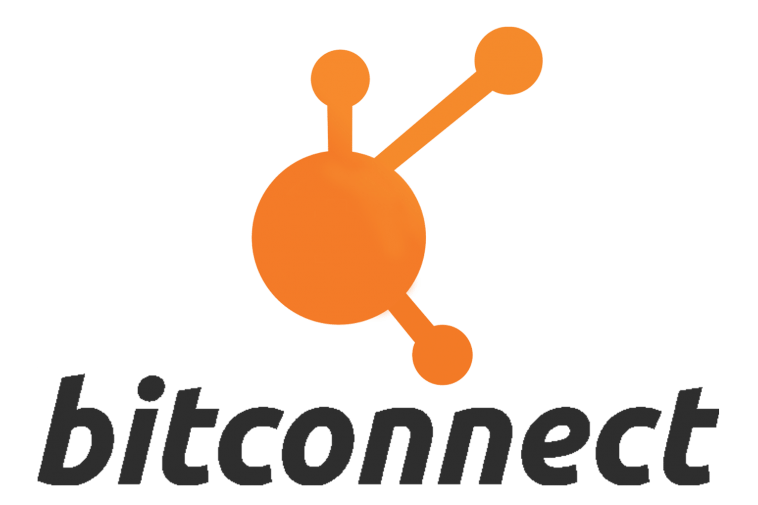 Ripple own 60 billion of the total amount of XRP which is 100 billion and this is the thing that has been raising the highest centralization-related concerns. 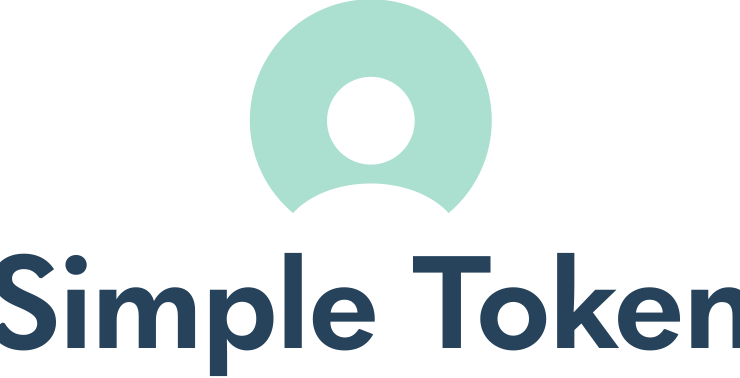 But on the other hand, Cory Johnson, Ripple’s new chief market strategist has been making sure to dismiss such accusations more than once, explaining to the whole crypto space that Ripple is not at all centralized and XRP could very well exist without the company. 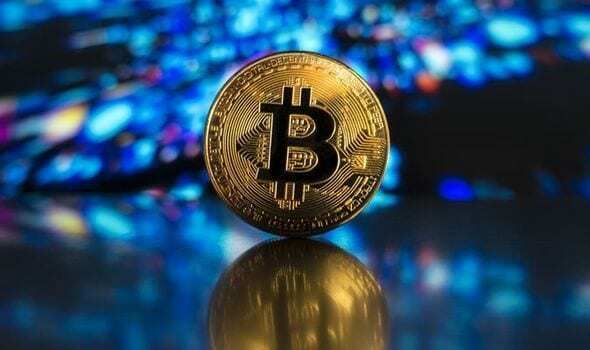 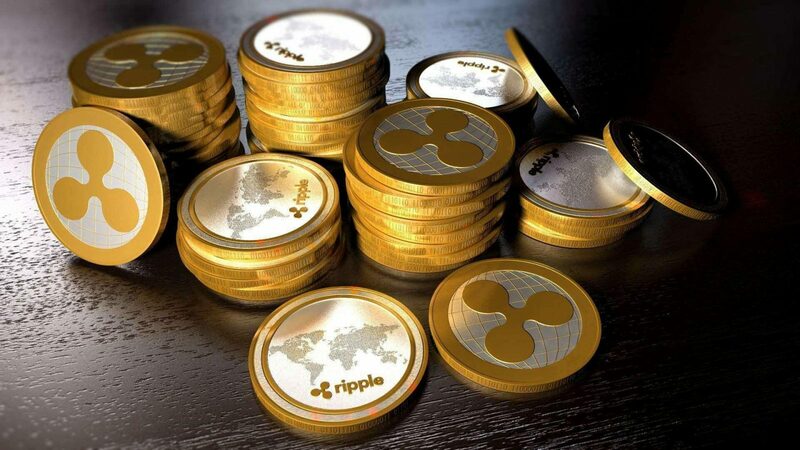 The main reason for which the price of Ripple’s digital asset is expected to rise by the end of 2019 is the latest hint that Binance’s CEO Changpeng Zhao gave us. 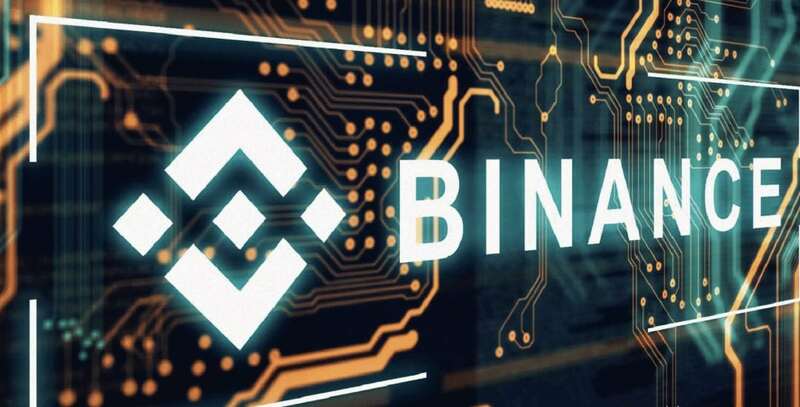 CZ said that the two companies have not started to discuss the actual details and steps required for this huge partnership, and for now, Binance will remain focused on launching the Binance Chain and its forthcoming decentralized exchange BinanceDEX. 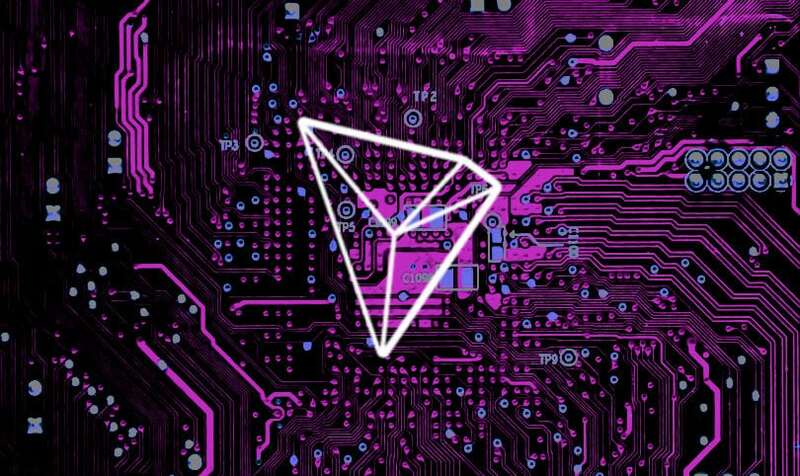 We’ll have to wait and see what happens to the token’s price.